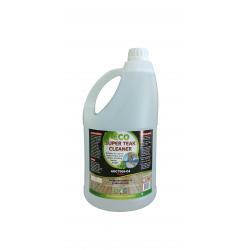 Rapid clear 750 ml | Exalto Emirates LLC. 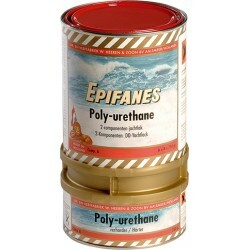 Superior quality, semi-gloss wood finish based on modified alkyd / urethane resins and UV filters. 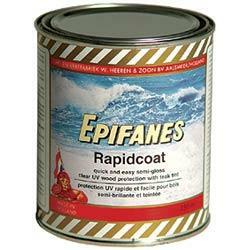 Rapidclear, providing excellent protection in all climates, is the answer for a quick and easy alternative to conventional varnish. 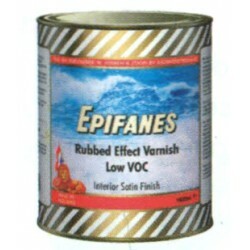 For long term protection and enhancement of all interior and exterior marine and household woods above the waterline. 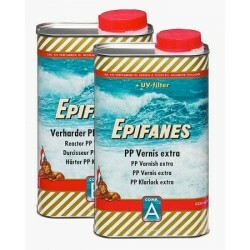 Epifanes Rapidclear provides an enhancing UV protecting film. It bonds extremely well to teak and other oily woods, preventing discolouration and emphasizes the natural grain of the wood. 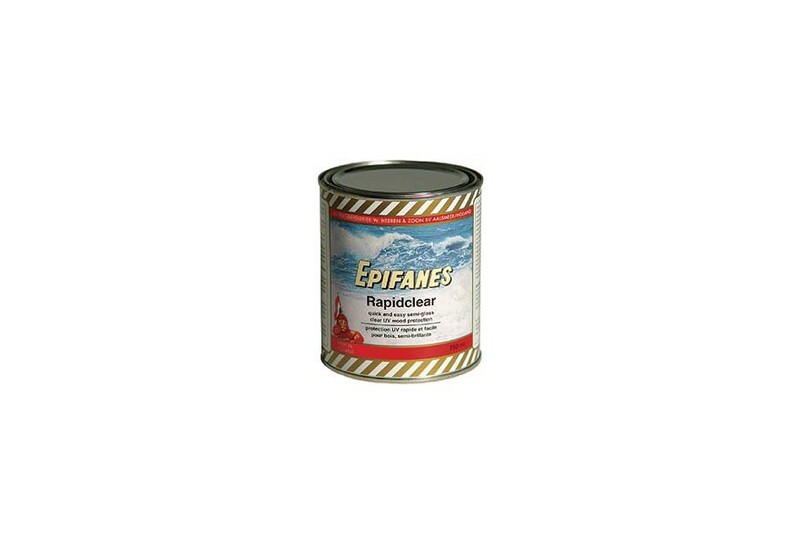 Epifanes Rapidclear can be used for renewing weathered areas, prior to a varnish or as a full system for those requiring a quick and easy semi-gloss finish with excellent breathing properties, flexibility, maximum durability, UV protection and longevity. Apply by brush, foam brush, roller or spray 3 to 4 coats. 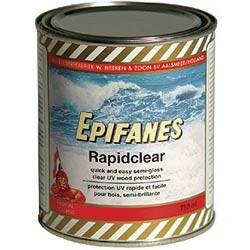 Rapidclear can be applied every 5-6 hours. Three to four coats are sufficient under most conditions. Sanding between coats is not required. If topcoated with varnish, sand with 220 grit dry abrasive paper. Easy touch up and maintenance. Coverage : 750 ml is sufficient for 10 m².